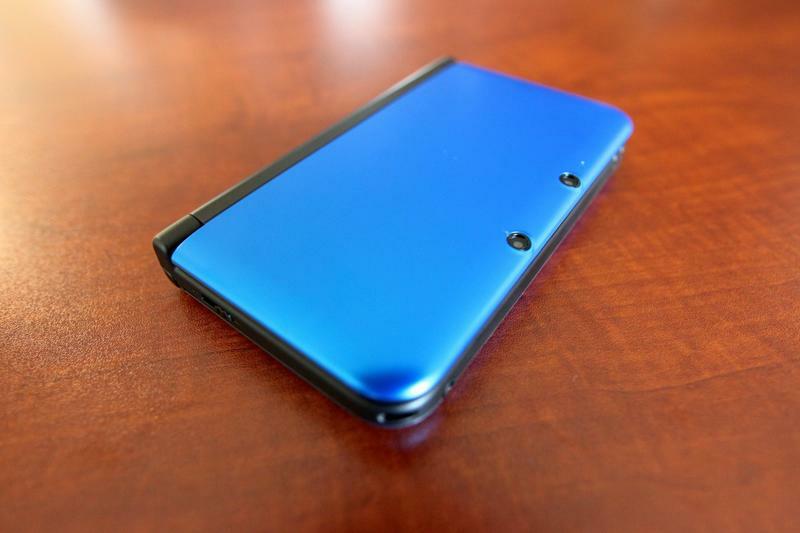 The Nintendo 3DS has, at this point, completely abandoned the notion of failure on its way to becoming one of the most popular contemporary ways to play games. In a shape very much unlike its debut, the system is priced reasonably and comes with a library of software well worth owning. Its track record through the end of 2013 serves as the best proof. 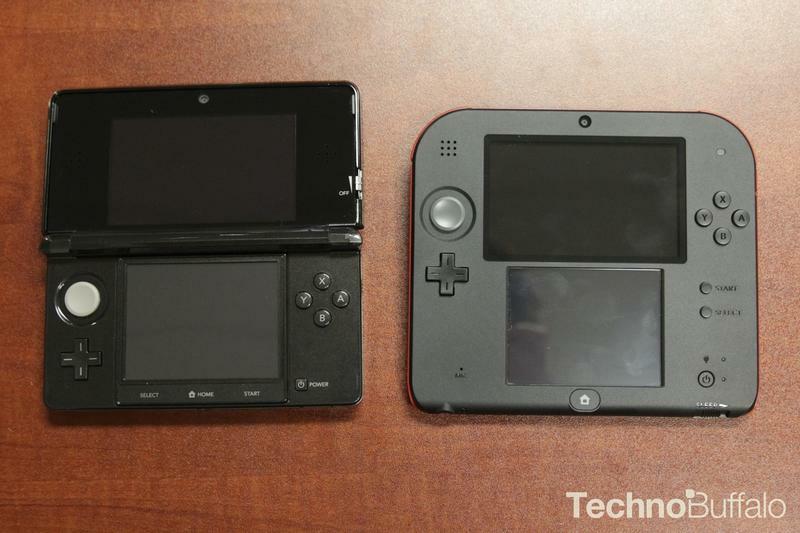 Nintendo of America sent out a release this morning announcing sales figures for both the system and its software. Two major points make up the bulk of the statistics in the email. 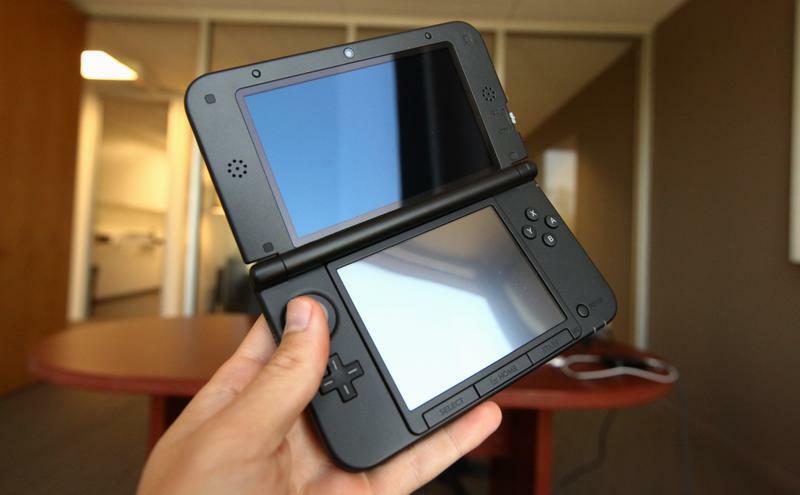 First, Nintendo sold more than 16,000,000 pieces of 3DS software (digital and physical) in 2013 alone. That amount is 45 percent more than what they sold in 2012. 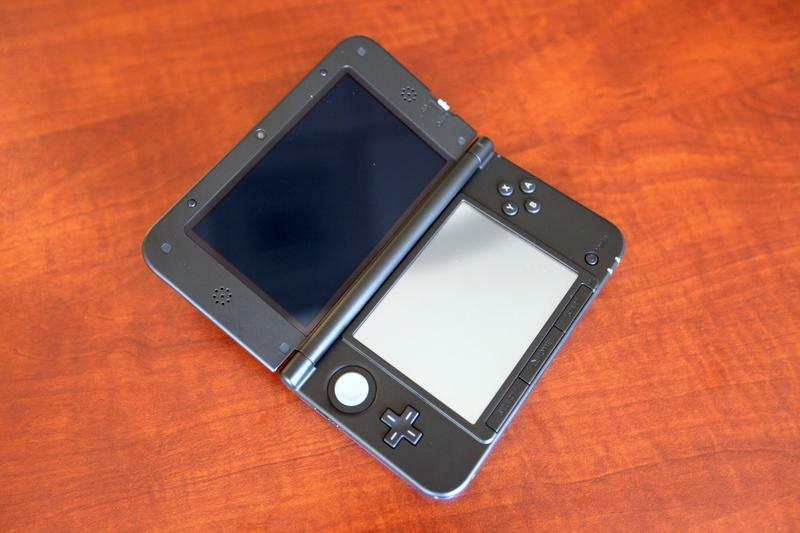 Second, the Nintendo 3DS has officially sold more than 11.5 million units in the United States alone. 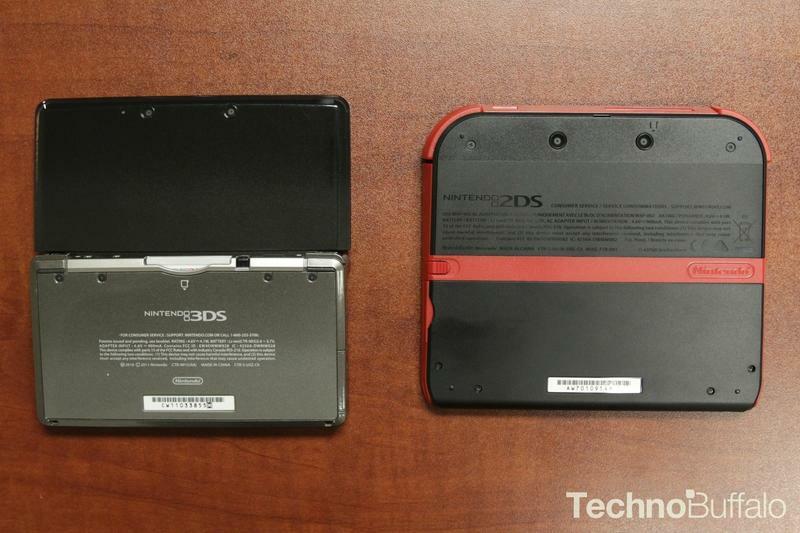 That figure includes the 3DS, 3DS XL and the 2DS. 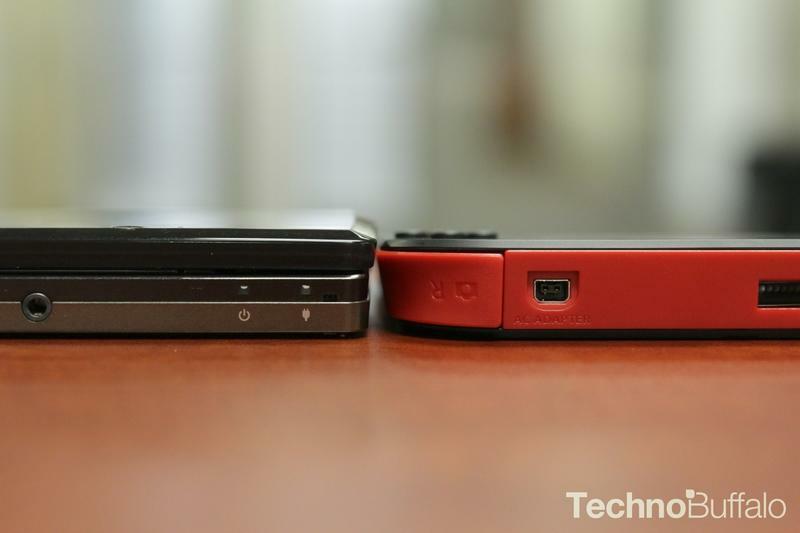 For comparison, the 3DS family of hardware has sold almost 15 million units in Japan. 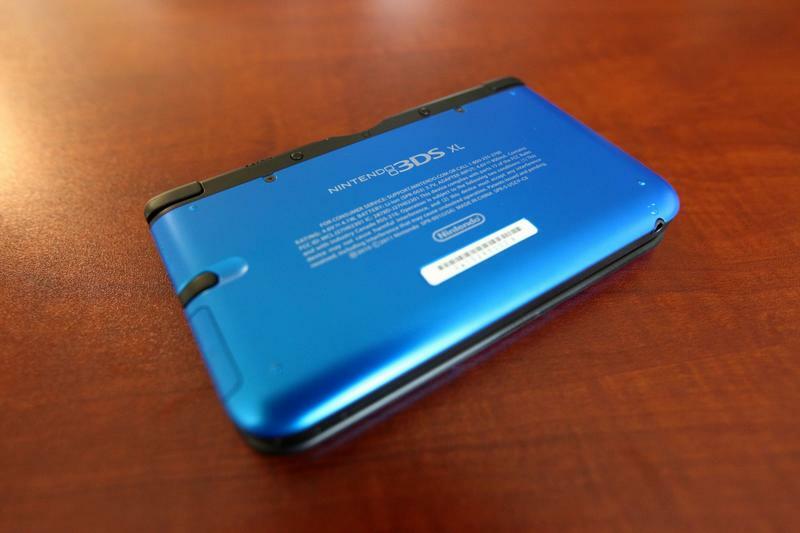 In only two regions of the world, the 3DS has moved more than 26 million pieces of hardware. At last count, the system was at 35 million sold worldwide. 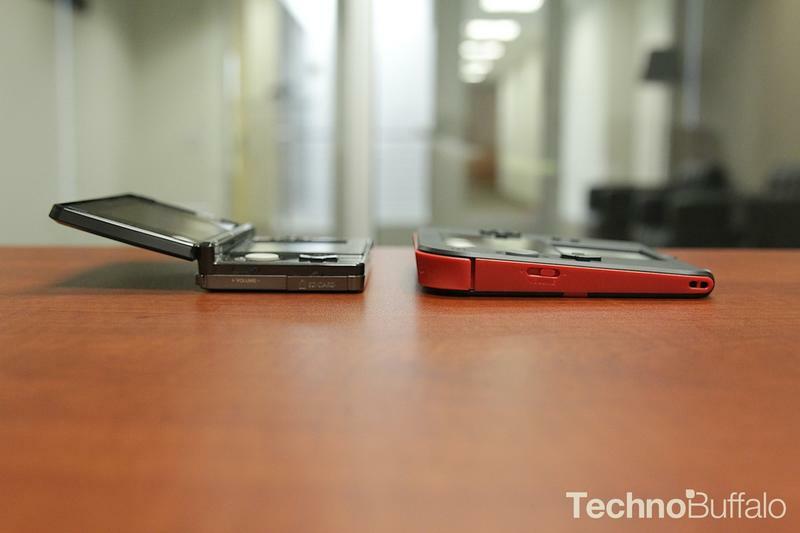 Remember when most were counting this piece of hardware dead in the water? 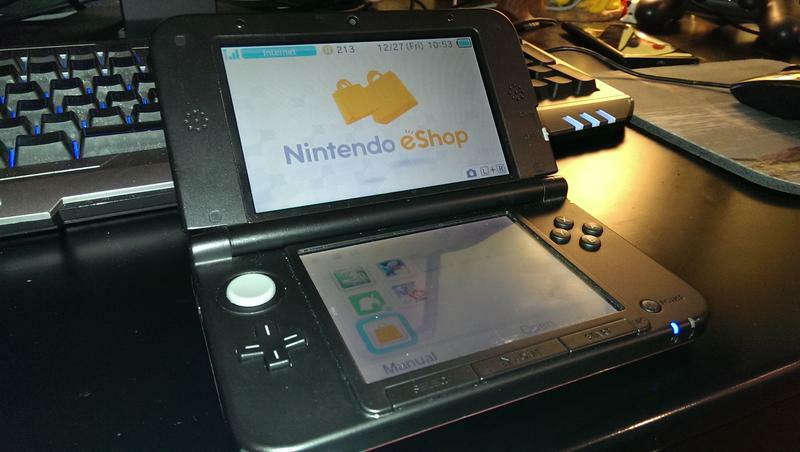 The Nintendo 3DS should do well in 2014, too. The system has titles like Super Smash Bros., Yoshi’s New Island, Bravely Default and more lined up, so expect banner sales to continue for a while.